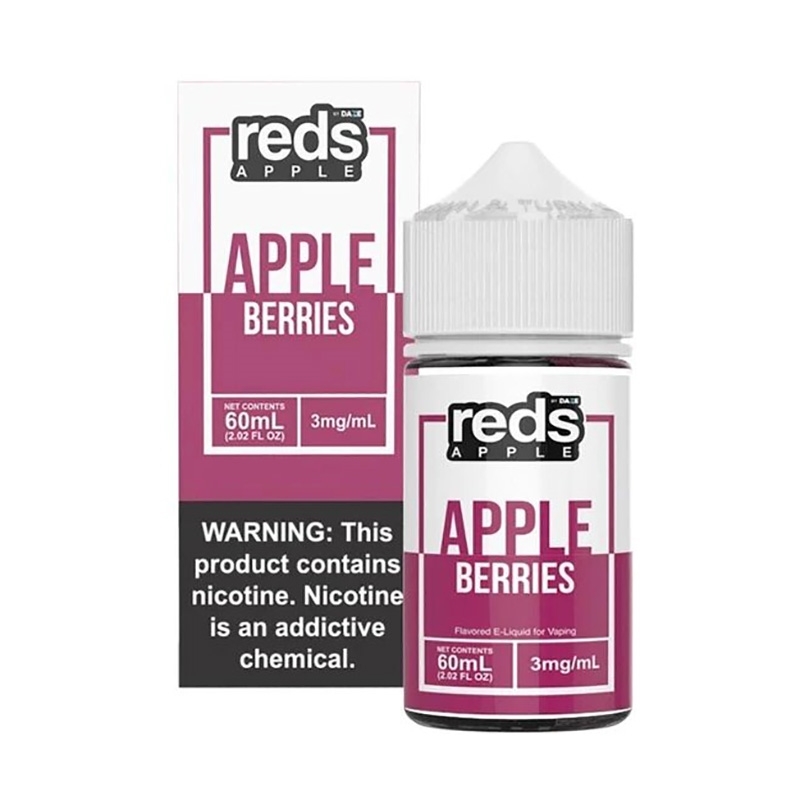 Reds Berries Apple Juice by 7 Daze E-Liquid is the flavor of a fresh, crisp sweet apple juice infused with mixed berries and tangy pomegranate. 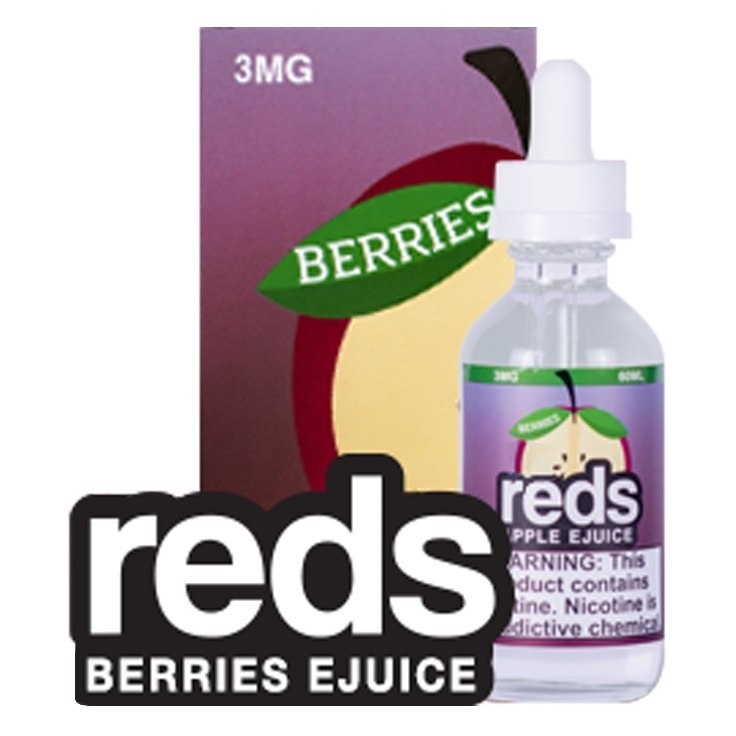 Reminiscent of your favorite fresh pressed apple and berry juice. So sweet and delicious you'll want to drink your vape! Love the berries. Not first time but mixed with the apple is the best! Most definitely am all day vape. Flavor is on point. But the best thing about it is the price from ejuiceconnect. Best price online! Thank you ejuice connect. Great prices, fast reliable service. And so many options. Appreciate the coupon in our order, really every little bit helps when we're ordering every couple of weeks.